Online storage for most people have become an acceptable way of storing documents and pictures. However, there are times where you should always keep a hard copy of your documents. College students, just buy one, I don’t want to hear that you were having problems with Google Drive and don’t have a copy of your assignment (sorry, I digress). 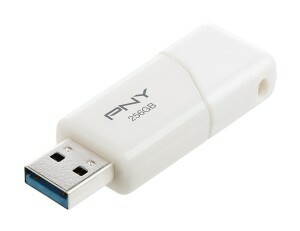 For a limited time, PNY has a thumb drive – not just any thumb drive – a 256GB thumb drive. UPDATE: This item is currently temporarily out of stock, if you order now, you will retain the price and it will ship once it is available, which is normally within a week with my previous experience with Amazon. What does 256GB store? A lot. Considering most laptops come standard with a 500GB drive, you will be able to store movies, music, files, pictures and more. 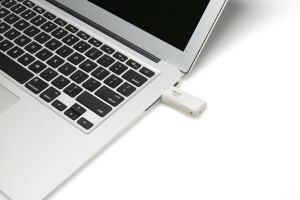 This is perfect for expanding your storage on your MacBook, it is easy to set this up as your Photos Library. 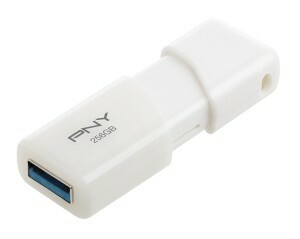 This is also USB 3.0, so you can add storage to your Xbox One, or just use it to move files across devices quickly. What do you think? 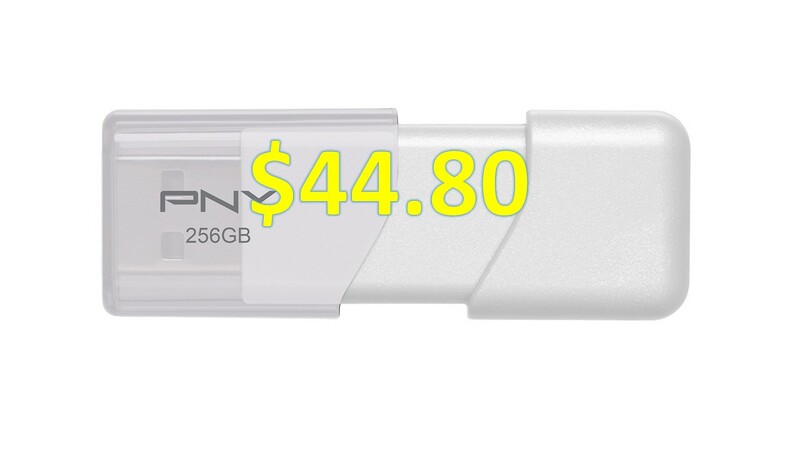 We think this is a great deal – 256GB for $44.80! Tweet us @AsianGeekSquad.